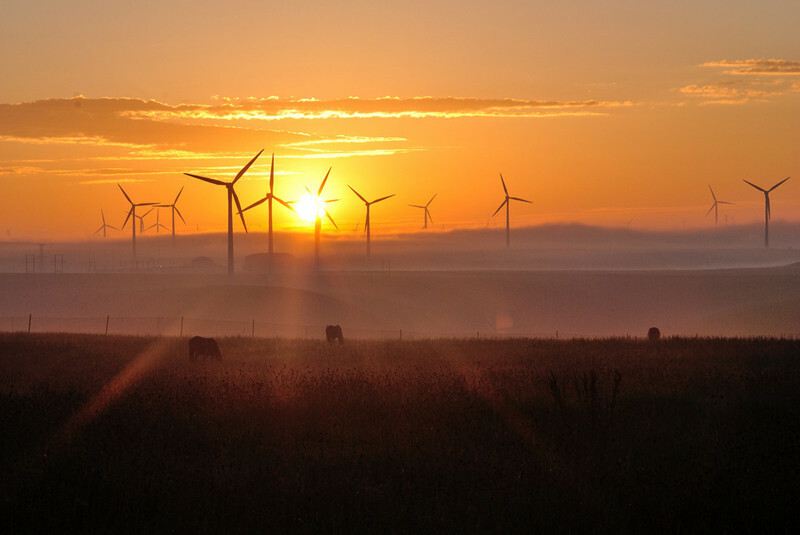 Inner Mongolia, is short for the Inner Mongolia Autonomous Region (内蒙古自治区) which is one of the autonomous regions of the People’s Republic of China, located in the north of the country. With the capital city located in Hohhot (呼和浩特), it covers an area of 1,200,000 kilometers, making it the third largest Chinese subdivision. 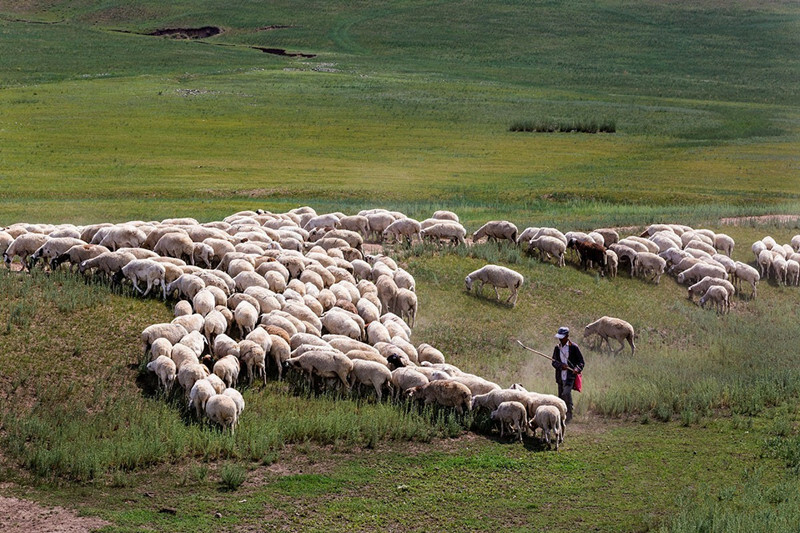 Boasting such a large territory, Inner Mongolia is most impressive in its vast grasslands, particularly the world-famous Hulunbuir Grassland, the Horqin Grassland and the Xilin Gol Grassland which has the most well protected vegetation. It has a relatively low population density and the majority are Han Chinese. About 17% of the population is ethnic Mongolian, providing unique and charming ethnic culture along their historical development. 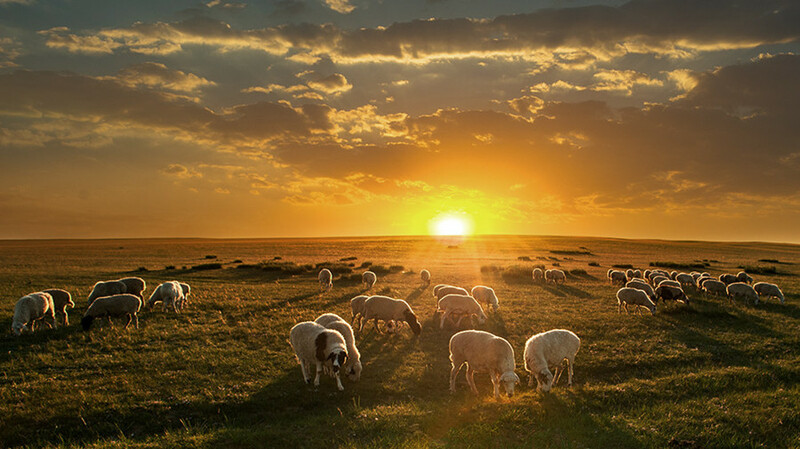 Grassland: The total area of the grassland in Inner Mongolia takes up one tenth of the country’s territory. 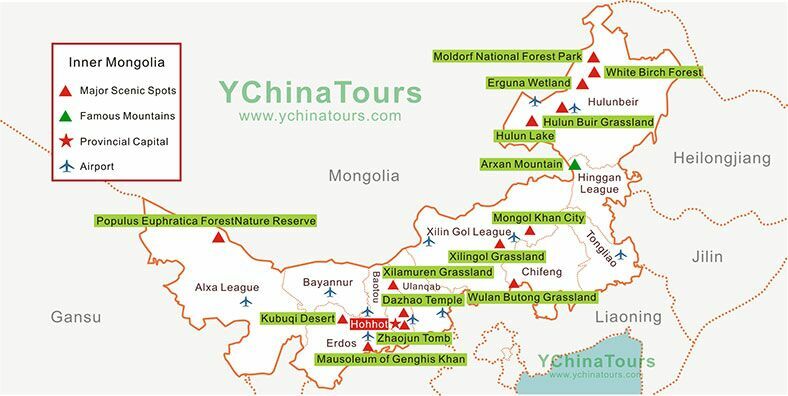 The six major grasslands are (listed in sequence from east to west): Hulunbuir Grassland , Horqin Grassland, Xilin Gol Grassland, Ulanqab Grassland, Ordos Semi-desert Grassland and the last but not the least one is Alashan Desert Grassland. Historical and Cultural Sites: This vast and mysterious land has a long history and profound cultural deposits. 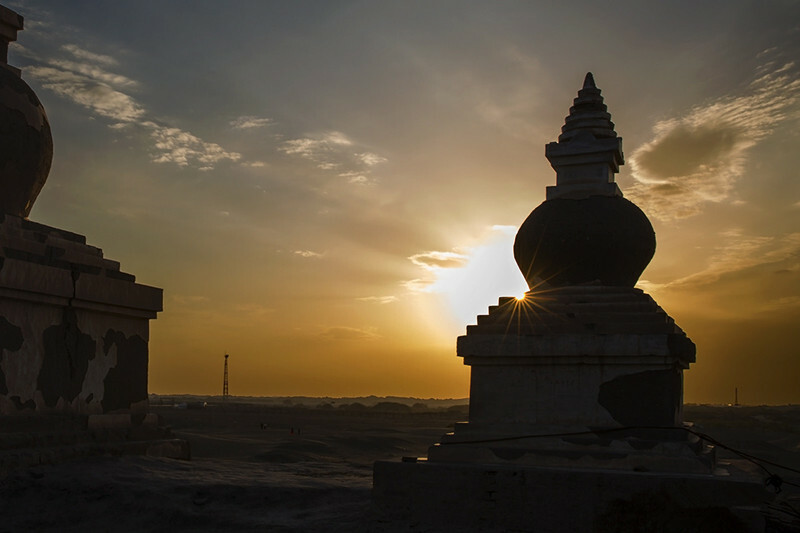 Here are the sites that you can’t miss: Mausoleum of Genghis Khan(成吉思汗陵园）, Wudangzhao Monastery(五当召寺), Zhaojun Tomb(昭君墓), Dazhao Temple(大召寺), Five Pagoda Temple(五塔寺) and Inner Mongolia Museum. 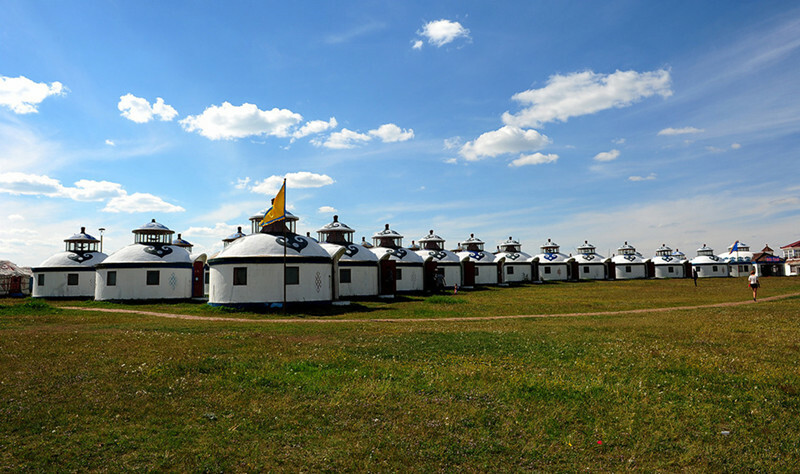 Visiting the relics will give you an overall understanding of the Inner Mongolian history. 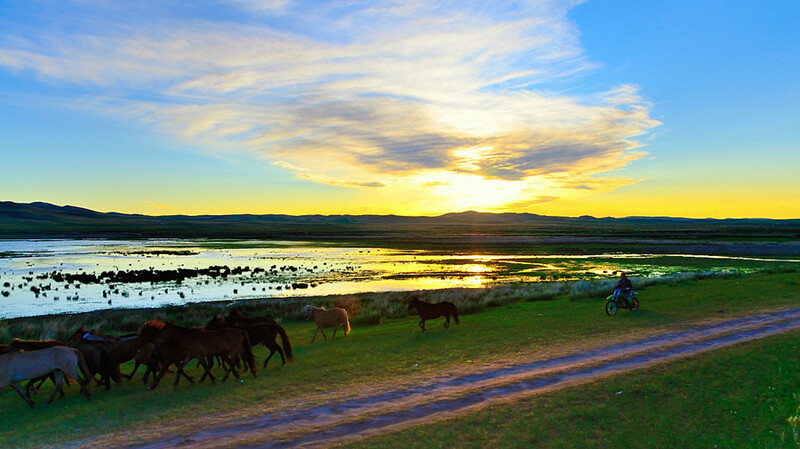 Horse-riding & Wrestling: For almost every tourist traveling to Inner Mongolia, the most attractive and exciting activity they’d like to try is definitely the horse-riding. Riding on a horse in the vast grassland will give you a fresh feeling. Besides horse-riding, wrestling is also a good choice for strong bodies to experience, actually the exercise is to make people stronger. Red Food & White Food: Speaking of the food in Inner Mongolia, one will have meats and milk in his/her mind. Traditional Mongolian food is found throughout Inner Mongolia. Meats, especially lamb, form most meals, and are divided into the Red Food category while the dairy produce such as milk, yoghurt and cheese are put into the White Food category. In local custom, White Food is the highest treat to their guests.